There were some short-lived gains after demonetization due to decline of unorganized sector. The exports have declined for lighting business, especially exports to Sylvania. 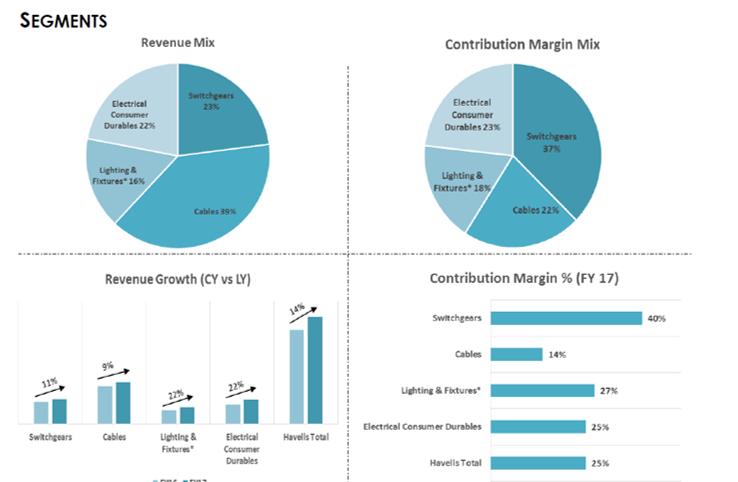 The growth in lighting business excluding exports is 9%. 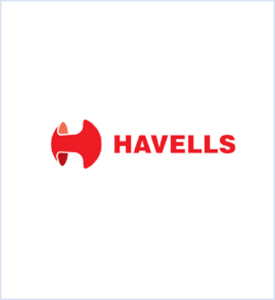 Havells has completed acquisition of Lloyd’s consumer business.